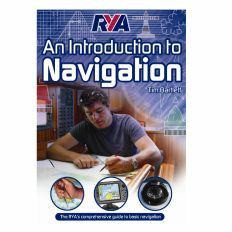 Designed for those who make their living on the sea or who navigate offshore for recreation, this comprehensive textbook introduces the mariner to each navigation and communication system and outlines its uses and limitations in practical application. An introduction to the basic theory of radio waves and how they affect system use is followed by descriptions of the various types of equipment and how they function. 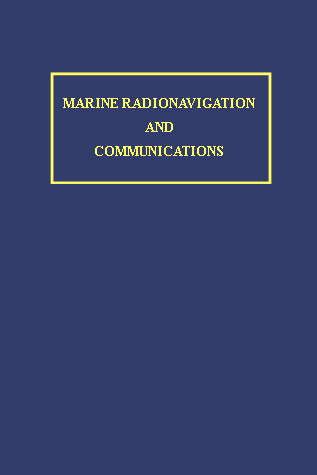 Especially useful for the navigator are discussions of radio direction finding systems, including radar beacons; hyperbolic radio navigation systems; satellite navigation systems, including the Global Positioning System and the Global Navigation Satellite System; hydrosonic systems; radar; and Automatic Radar Plotting. 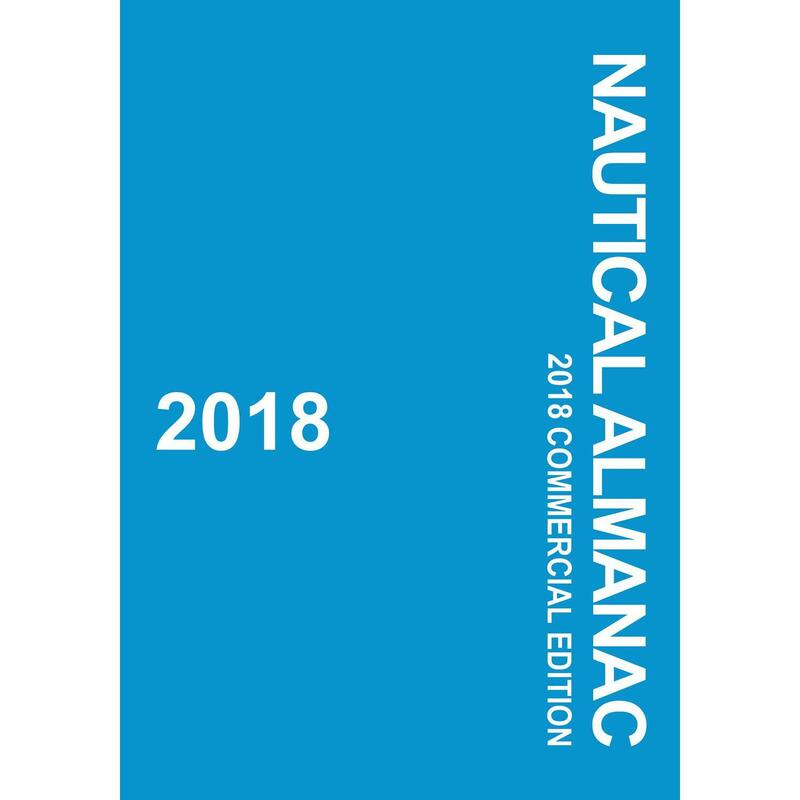 The sections on communications cover all systems in application in the marine field, including the Global Maritime Distress Safety System. Also discussed are shipboard control systems, including compasses and steering systems, and integrated bridge systems. 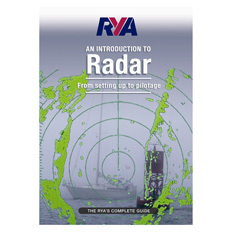 This book also provides excellent preparation for those studying for a license examination or serving aboard ships in the military.